When simply hearing them is like knowing them. The latest round of teasers of the upcoming Liza Soberano and Enrique Gil film has just been released on Instagram. This time, the character reveal is more telling as we hear them introduce themselves. We're all ears! 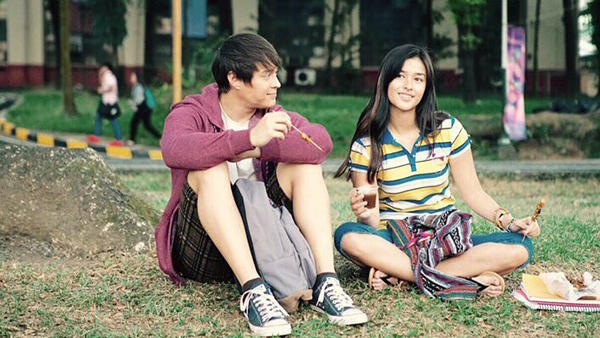 Liza posted that she portrays Christine, a student of Art Studies. She believes she can change the world, including one particular person. Enrique posted on his Instagram account that he will be Raf. Raf is a Biology major. His goal is—simply—to earn a degree. Their tone says it all. As the release date announcement draws closer, more and more are we~feeling close~to Christine and Raf.